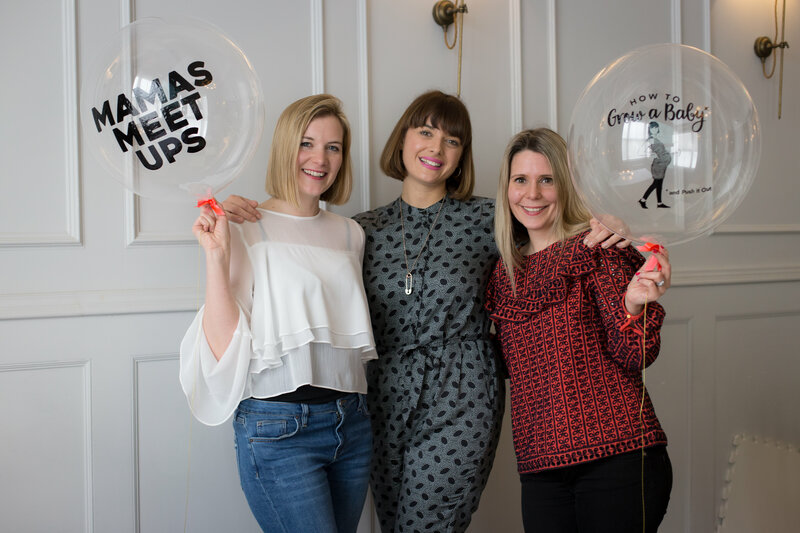 A couple of weeks ago I had the pleasure of meeting and photographing Clemmie Hooper, otherwise known as ‘Mother of Daughters’ at the recent Mamas Meet Up event in Tunbridge Wells organised by Laura and Natalie of Mum’s the Word. 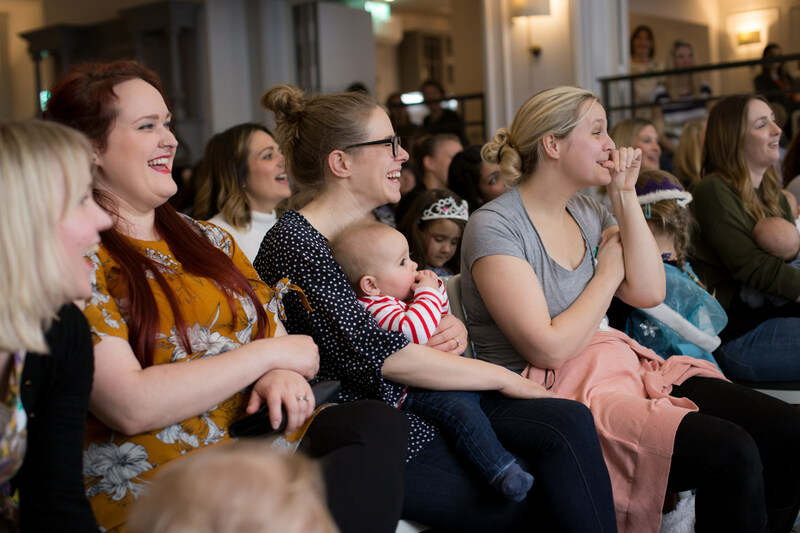 Laura and Natalie started Mum’s the Word events just last year and it has been a phenomenal success, bringing together like-minded mamas with inspiring guest speakers to discuss everything from career to style, health and wellbeing. 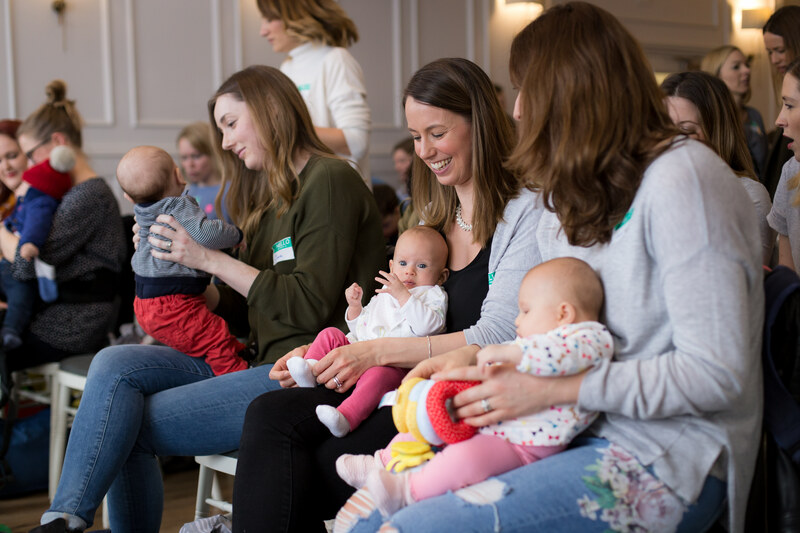 Whether you are expecting a baby, new to motherhood or even have grown up children, Mum’s the Word events are fun and inspiring and a great way to meet other local mums who may be working from home, starting a new venture or just looking for ideas and perhaps a new direction since having children. 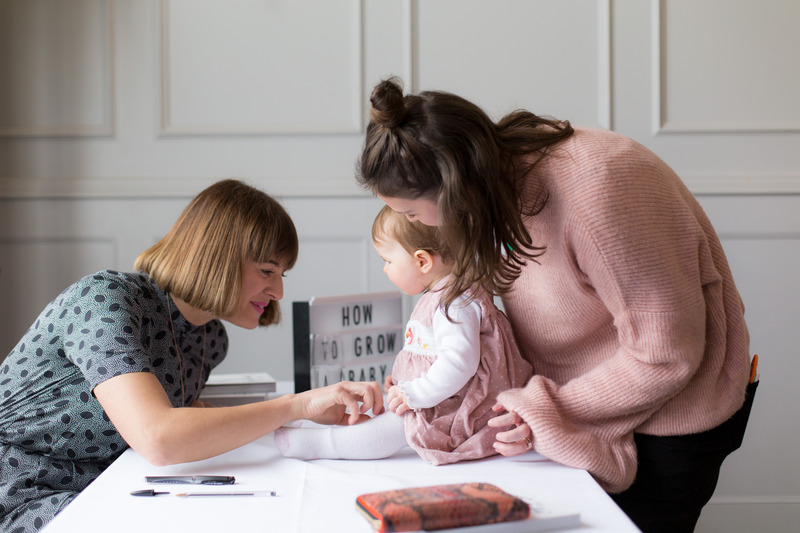 Laura and Natalie invited Clemmie Hooper to speak at their recent Mamas Meet Up event on Friday 10th March at The Royal Wells Hotel, Tunbridge Wells to talk about her life, career and newly published book ‘How to Grow a Baby and Push it Out’. 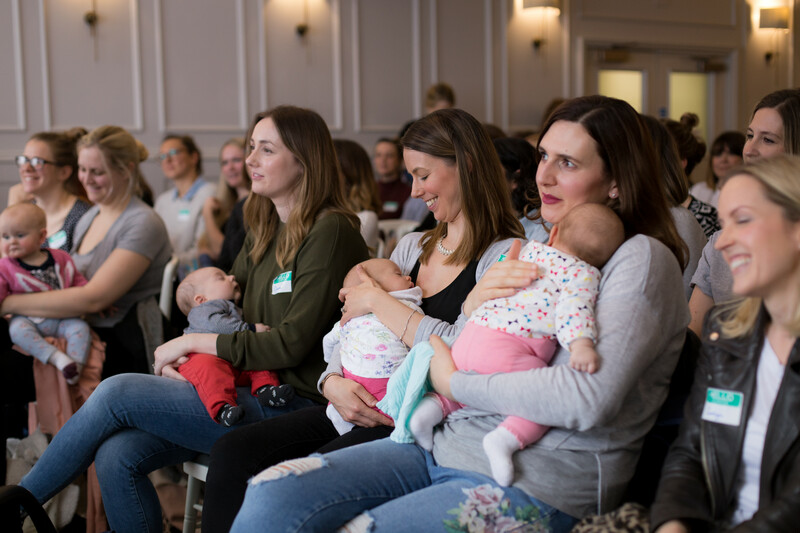 Clemmie works as a community midwife for the NHS as well as being mum to four daughters (two girls and a new set of baby twin girls!) 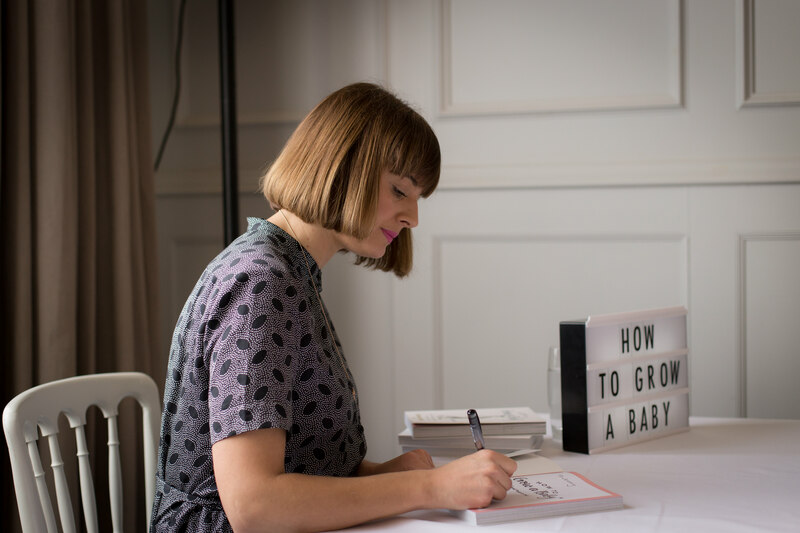 She also writes her own blog Gas and Air and has a huge following on Instagram (@mother_of_daughters). 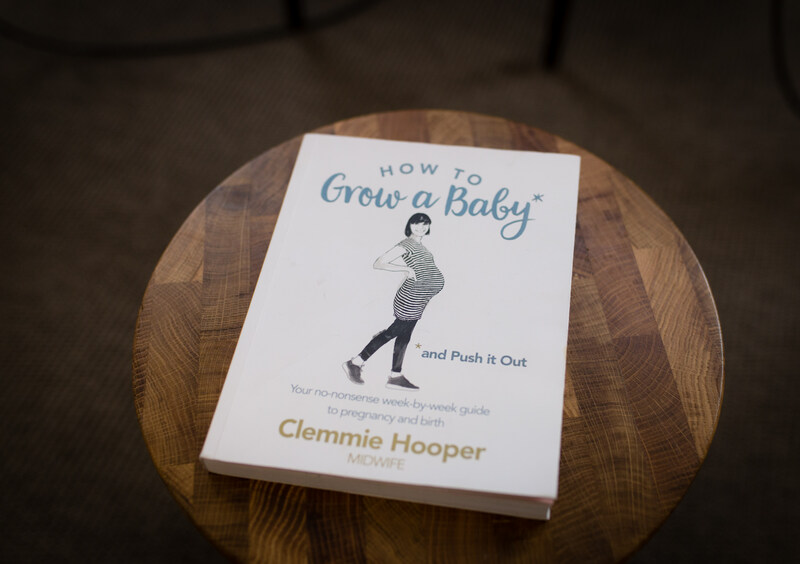 It was so wonderful to hear Clemmie speak in person about how she juggles her work as a midwife with bringing up four daughters and writing a book and hear her talk frankly on giving birth, motherhood/parenting and life in the spotlight as a very well known Insta-mum! 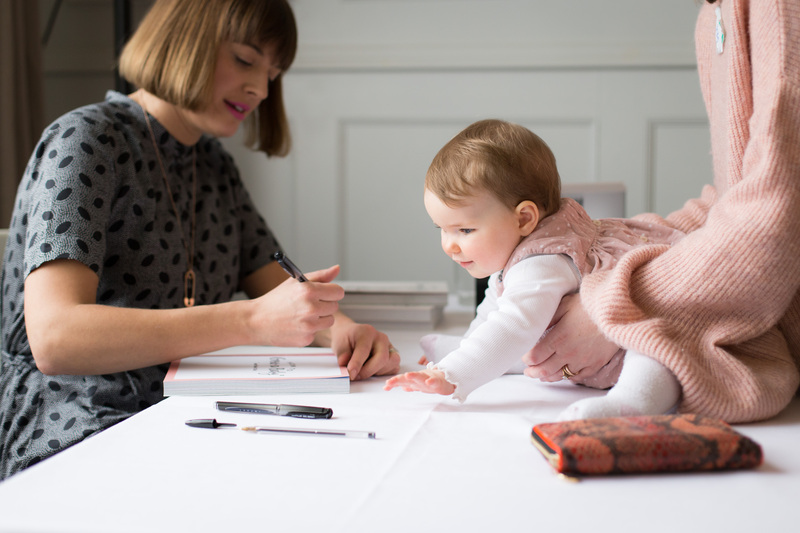 After her talk she signed copies of her new book and stayed to chat to all the mamas and their children who had come to the event. 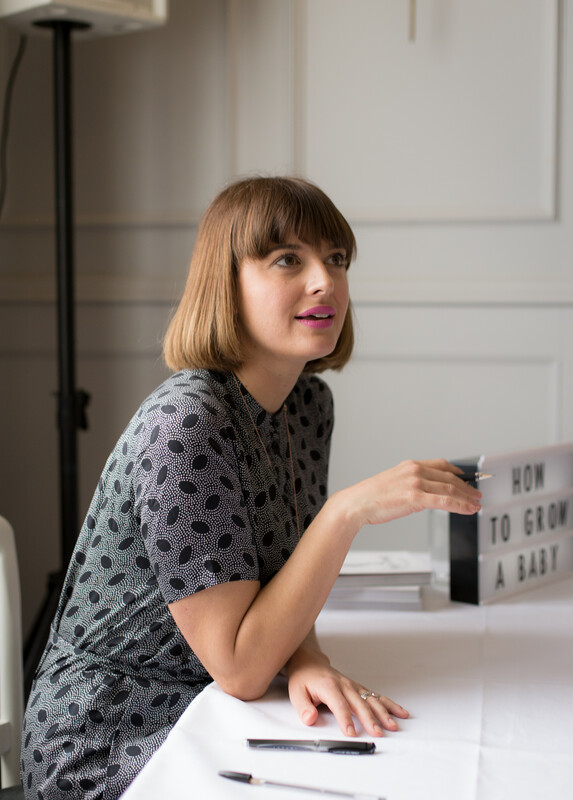 I think if you came you would agree that it was a brilliant, informative and very inspiring morning. 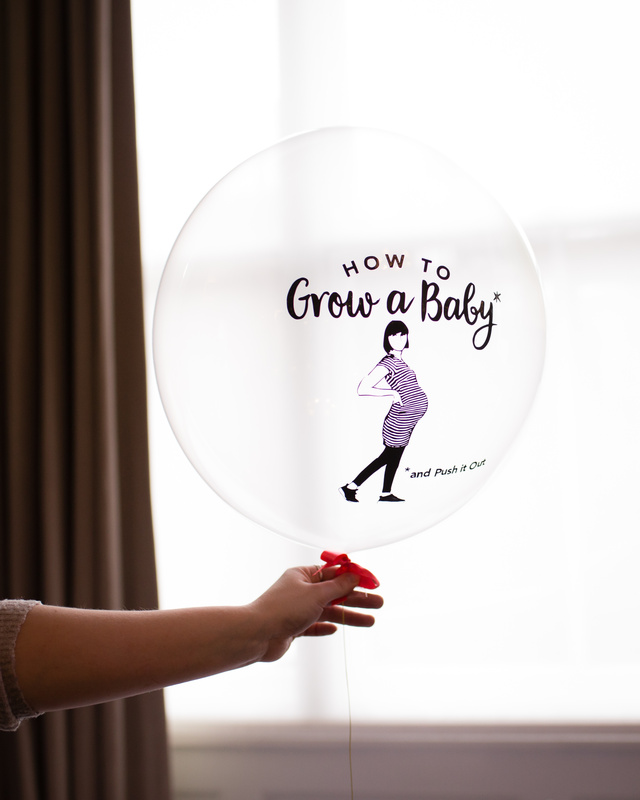 Children’s toys and dressing up were provided by What About the Kids and balloons are by Pop Pop Papier. 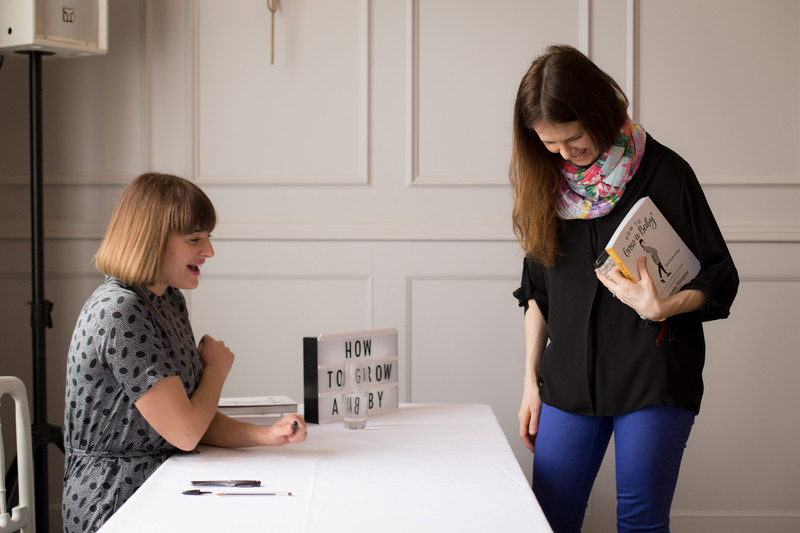 Here are some of my favourite photos from the morning. 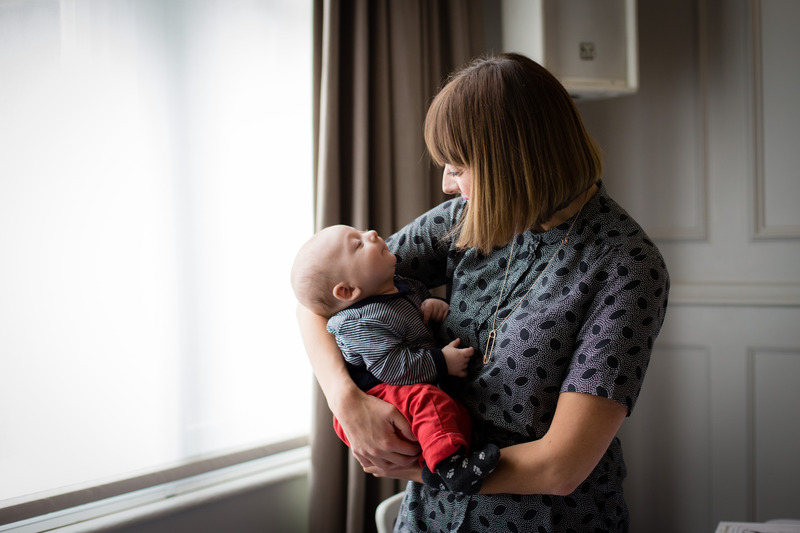 If you have an event that you would like photographed or are interested in booking a photo session with Little Olives Photography then do get in touch (claire@littleolives.co.uk) or use the contact form on my website. I look forward to hearing from you.